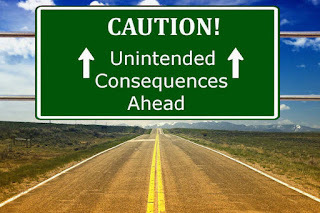 Conservative Blogs Central: Real Estate, Government Edicts And Unintended Consequences! 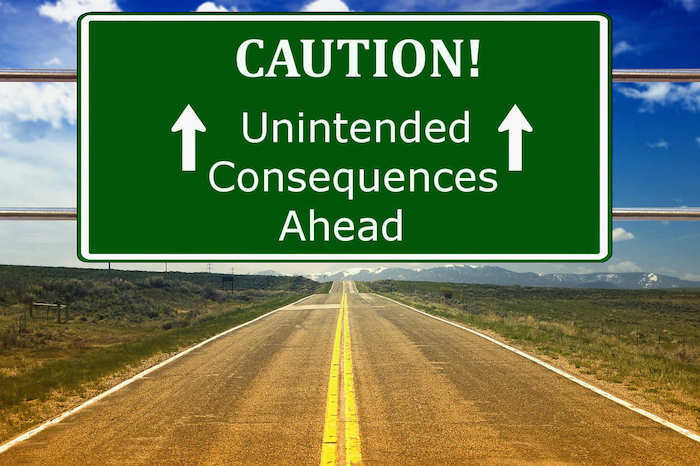 Real Estate, Government Edicts And Unintended Consequences! The evidence appears to indicate that there are! Read the article at LinkedIn here.